What is your wake-up call? It feels like we have many wake-up calls on our journey. Some are huge and some seem insignificant. 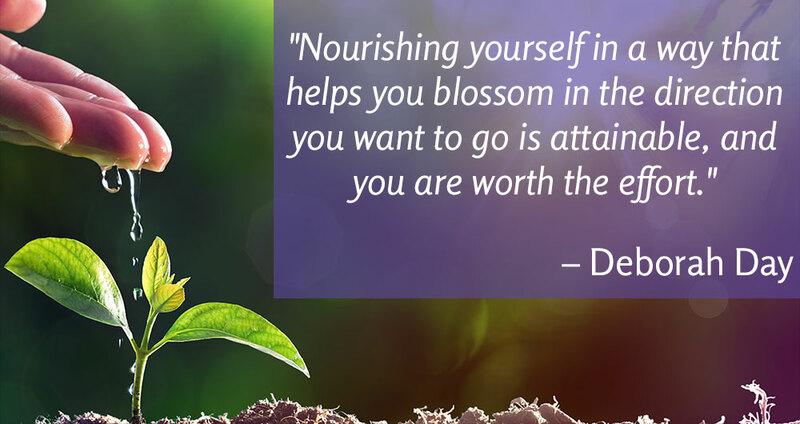 Yet, they are all vital as it takes us to our next level of growth or experience. Almost 2 months ago, I started getting my own wake-up call with my body spasming and the pain was debilitating. As I always look for meaning in things, I was thinking it was probably nervousness as I’ve become more visible in the business and was about to embark on a couple new speaking opportunities. Yet, as those passed the pain didn’t get better. I’ve always been a driven person especially being passionate about something. And guiding people through the forgiveness process and building this business has been my passion as I so deeply wanted to share this life changing process with others. 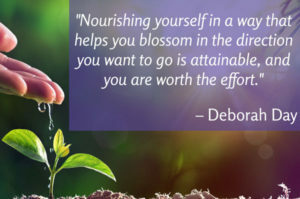 My awareness increased about the message my body was giving me yet I continued on not totally heeding the message which has been a pattern for me in my life called ‘pushing through’ or what we learn in the forgiveness work called a belief of ‘not being good enough’ or ‘needing to prove myself’. I was taking care of myself with getting help to ease the spasming yet I wasn’t listening to the deeper message which was “Stop” and “Listen”, there’s something here for you to learn and release. See, it’s been a tight rope with my adrenals since my brain surgery 2 years ago which put me into adrenal fatigue borderline failure. And within a short period of time after surgery I was back in training and classes. Not the best decision I have made yet felt driven to do it at that time. Through all the excitement of helping others I momentarily lost track of me. Can you relate? And that has been quite a dance for me ever since. Recently after preparing for a new 5 week series, workshop and speaking opportunity then attending 4 days of workshops and classes myself, my body finally said “enough”. It’s like it was saying “I tried to tell you and since you didn’t listen, you’re down for the count and maybe now you’ll listen”. I made one of what felt like the hardest decisions to make since starting my business and that was to cancel the new 5 week Foundations of Forgiveness course that was to start this week and also cancelled the workshop in June. And if you know me, I absolutely love that workshop and how it changes people’s lives. It became clear to me that it was time to take a “pause” in parts of my business and focus on what I teach others to do and that is to take care of them first and foremost. Putting the oxygen mask on first. The pause in my business is in not taking on new clients or facilitating events for now. Allowing myself time for some deep healing and self-forgiveness/acceptance work for sure. I have a feeling that there will be much to share with you through this process as we usually get to experience what we are here to teach. That has been so true throughout my life. There is more to come and will be shared through this newsletter and on Facebook. Sending you energetic hugs and deep appreciation. 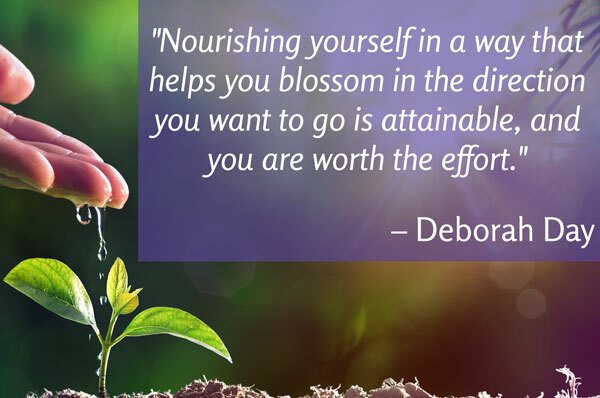 http://brendareisscoaching.com/wp-content/uploads/2017/05/Deborah-Day-Quote2.jpg 530 1000 admin http://brendareisscoaching.com/wp-content/uploads/2018/03/Brenda-Reiss-Color-Wordmark-WEB.png admin2017-05-05 18:03:492017-08-31 19:00:58What is your wake-up call? The Courage to be Authentic – Risk Taking What part of ‘You’ needs a lift?